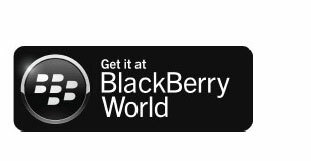 You'll have to download it to believe it! 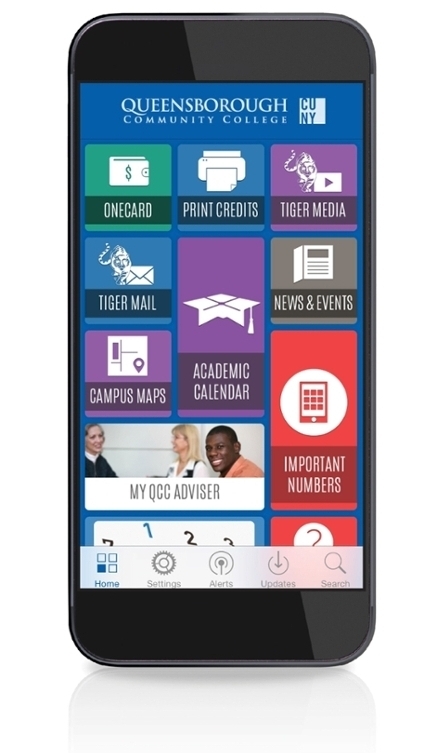 QCC Connect helps you stay connected to Queensborough Community College! 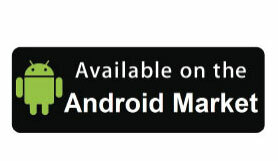 Everything you want to know about QCC is now at your fingertips. New features are being planned so check back often for the latest. Questions? Comments? Concerns? E-mail QCCconnect@qcc.cuny.edu or visit A-303.